The line-up for this year’s 6 Music Festival has been announced – with The Good, The Bad & The Queen, Hot Chip and Charlotte Gainsbourg on the bill. The three-day event takes place in venues across Liverpool beginning on Friday March 29. Lauren Laverne announced the details and full line-up on her BBC Radio 6 Music Breakfast Show. Performers will include Anna Calvi, Jon Hopkins, Little Simz, Bodega, Gang Of Four, Villagers, IDLES, Slowthai, Fontaines DC, The Cinematic Orchestra, Chali 2na & Krafty Kuts, Jungle and Marika Hackman. 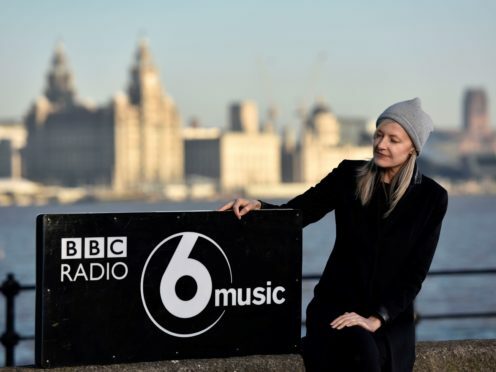 Following Laverne, DJ Mary Anne Hobbs will broadcast her show live from 10.30am to 1pm from Bluecoat, Liverpool’s centre for the contemporary arts. She said: “Ever since The Beatles came together as teenagers in 1957 and changed the musical landscape for all time, Liverpool has been a city that has inspired generations of musicians.